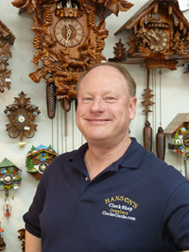 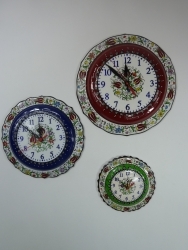 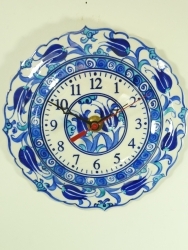 These wall clocks are a customer favorite in our shop in Solvang. 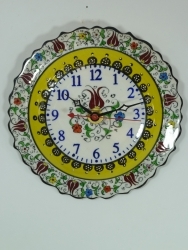 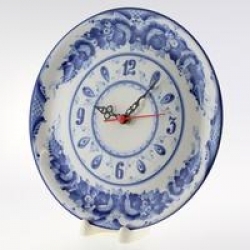 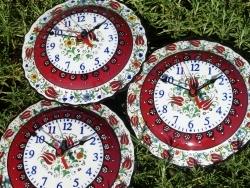 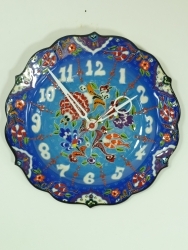 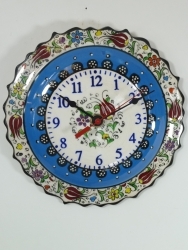 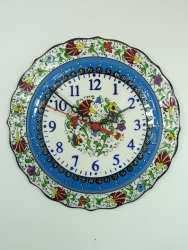 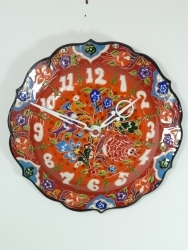 With 700 years of Ottoman hand painting ceramic history these Turkish clocks are sure to please. 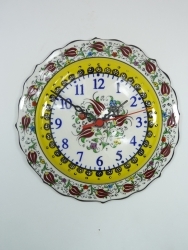 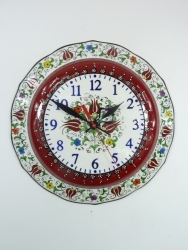 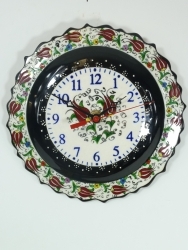 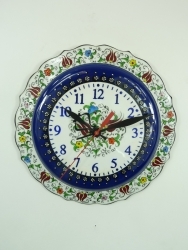 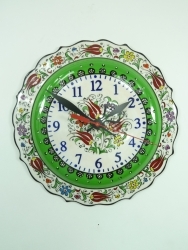 The clocks are adorned with red tulips signifying " perfect love" and the final firing of the pure silca makes the mineral based colors deep and vibrant.The flowers are all painted by hand with no silk screening. 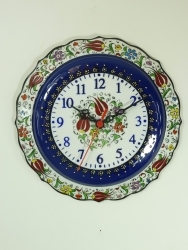 These clocks are not just another pretty face, they are very practical with minute indicators on the face and legible arabic numbers so you can easily tell the time. 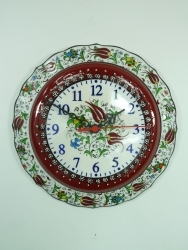 The quartz movement requires one AA size battery, and comes with a quiet sweep second hand. 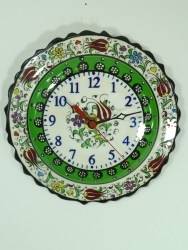 A difference is to be expected with hand painted clocks !